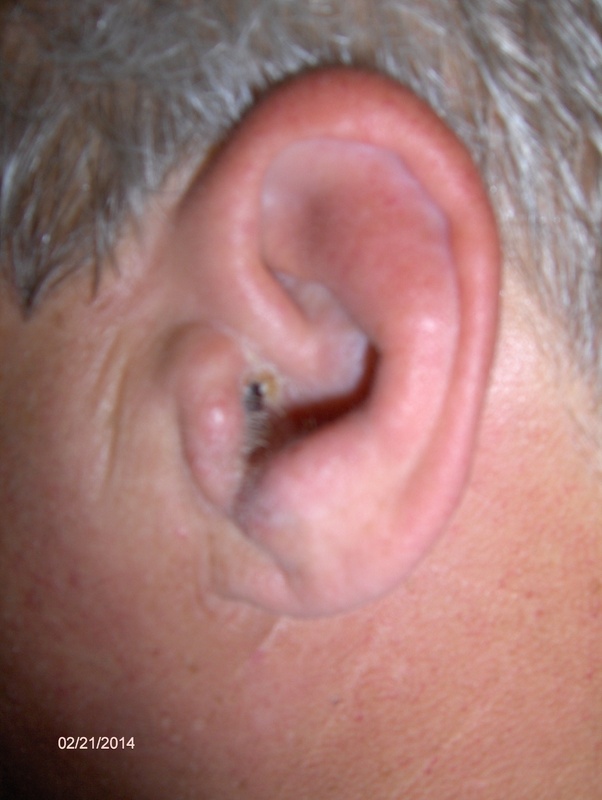 A 44 year old patient was seen in the emergency walk in clinic in Orlando with the complaints of the pain, swelling in the ear for several days. The patient was diagnosed with swimmer’s ear which is an external ear infection. The swelling fo the ear was all the way to the outside of the ear and external canal was almost swollen shut. Dr. Jain examined the patient and did a blood draw which revealed that the patient had diabetes and his infection is severe because of the high sugar in the blood. The patient was daignosed with the severe swimmer’s ear and was treated with the injection and oral antibiotics. The patient was also treated for the diabetes. The baceria multiplies because of the high sugar more rapidly. Treatment of both the conditions gave the great results. This entry was posted in Emergencies, Emergency Care, Family Health Care, Medical Needs, Patient Stories, Routine Medical Services, Urgent Care and tagged baceria multiplies because of the high sugar more rapidly, blood draw, diabetes, emergency walk in clinic, external ear infection, External Otitis, high sugar in the blood, oral antibiotics, pain, swelling in the ear, swimmer's ear, Urgent Care Orlando 34786. Bookmark the permalink.